Mapping the Invisible: EU-Roma Gypsies takes the reader on a visual journey across Europe with a focus on its fastest-growing ethnic minority: the Roma. 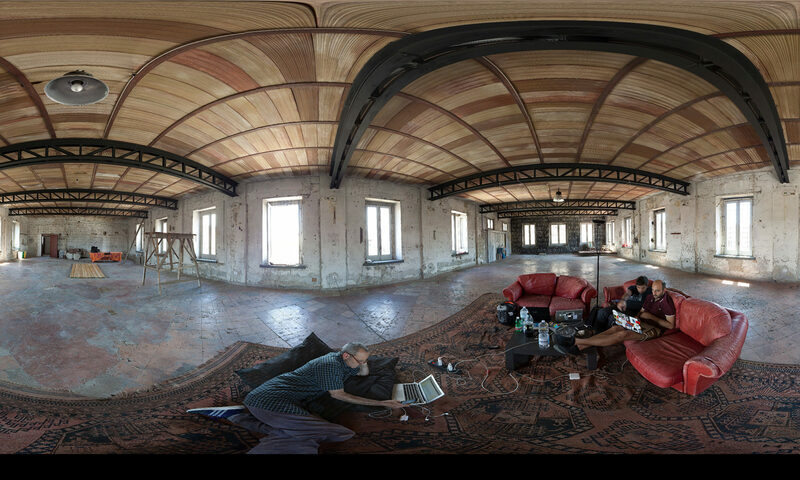 Mapping the Invisible is the result of a unique partnership called EU-ROMA, formed by a group of architects, designers and artists wishing to raise awareness of the diversity and richness of the Roma people. Mapping the Invisible takes us on a fascinating journey through the EU-ROMA projects conducted together with the gypsy communities in Romania, Greece, Italy and the UK. The EU-ROMA partnership was formed as a result of European Community funding, linking the four aforementioned countries, with the emphasis on an open dialogue on Roma housing issues and public space. The intriguing networks that formed were aimed at mobilising and exchanging knowledge and experience from each of the members’ specialist fields in the domain of architecture, contemporary art, urban planning, humanities, sociology and human rights. The outcomes of this rich network form the heart of Mapping the Invisible which explores issues of Roma cultural heritage, recent European migration, housing conditions and how the EU-ROMA project has impacted on the Roma communities. For example, two improved ‘shacks’ were built in Belgrade, where recycling and waste material is used to create decent, adequate and affordable housing, offering sustainable solutions for Roma housing in Eastern Europe. The artists and architects involved share the challenges and personal experiences they encountered along the way. 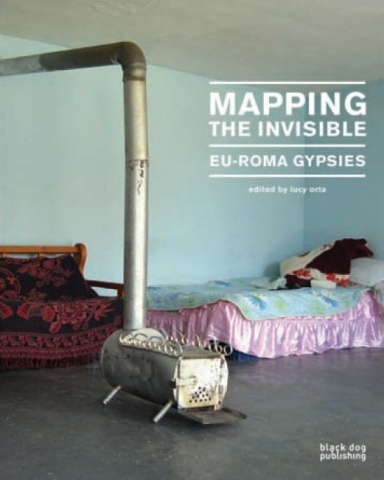 Featuring internationally celebrated artists in a unique partnership, Mapping the Invisible is the first arts and architecture publication dedicated to European Roma gypsies. A visually engaging account sure to inform and inspire anyone with an interest in human rights, contemporary architecture, visual art, design and social sustainability.